We are offering ferro manganese slag qty 500 mt per month. grade 28-30%mno, size lumpy. Contact us for pricing. As part of our Ferro Alloy Mineral Range, we offer premium quality Ferro Chrome Mineral, which is mainly made up of Iron and Chrome minerals. Tested for quality and Carbon Content which is the most important . The company is one of the highly acclaimed traders and suppliers of Ferro Manganese. The Ferro Manganese Slag, offered by us is available in different grades that are ranging from 18% to 34% of manganese oxide (MnO). 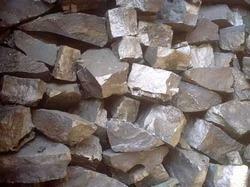 We make available to the clients Ferro Manganese Slag of Indian origin at highly competitive rates. 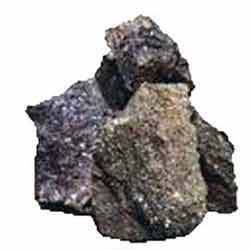 Ferro Manganese Slag provided by us is widely recognized for its exceptional quality. We make this Ferro Manganese Slag to the clients in different quantities as per the clients’ requirements. We offer Ferro Manganese Slag of required specifications and size to our customers.